State-of-the-art chefs kitchen after a complete renovation. Unlike other residential properties, purchasing a home with the intention of partially renovating or completely renovating the property aren’t usually contingent on the temperature of the local real estate market. However, what happens after the purchase can be a nightmare if you’re not armed with the correct information. The secret to making an informed purchase lies in many factors, we discuss below. Ask yourself, what do you want to remodel? What needs to be remodeled? 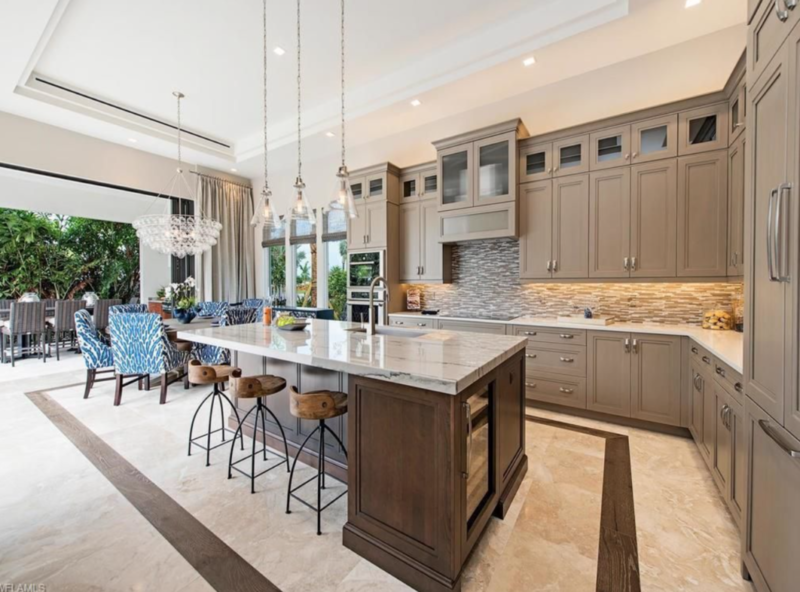 Do you only want to remodel the kitchen and master bathroom instead of the entire house? This is a must before signing a contract with a general contractor for renovations, or you will end up completely blowing your budget, as well as unexpected items may be found. Make sure your general contractor is licensed, and in good standing in the state where the work is being performed. The more informed you are the more power you have to make informed decisions. Make as many decisions about the look of the house and materials you want early in the process. If you do this, this will help you stay on budget, and give you a good sense of where you should be budget wise. If you’re doing any large renovation projects, it would be wise to inform your neighbors in advance, so that they’re aware and your noisy reno project doesn’t cause them any inconvenience. It’s also very important to post a ‘No Trespassing’ sign along with job site cameras so if there is any activity on the job site after hours you’re aware. This will also help to prevent theft when the home is being finished, and high-dollar appliances, furnishings etc are being installed. Review and check it again, you can’t double check it too many times! Generally when building a home mistakes and errors will occur. But when it comes to billing, you should empower yourself with quotes and understand what everything will cost and what you’re paying for you receive. If there’s an invoice that has increased in cost without explanation you should take your quote and ask the general contractor for justification and why. Check the job site too, when the contractor is installing roofing, windows, countertops, flooring, light fixtures, home technology systems, appliances etc. make sure it’s exactly what you ordered against your quotes. Roofing inspections You should know the age of the roof and any repairs that were done and by whom they were done.If the seller hasn’t already provided evidence as to the age and condition of the roof, obtaining a roof certification at the seller’s expense is good business practice. Pest inspections should not be bypassed, especially in Florida if you want to save yourself from thousands of dollars and headaches down the road, get this done. Florida is known to have issues with termites, ants, rodents etc. ask for a pest inspection and make your purchase offer contingent on your approval of the inspection and any seller paid repairs. Sewer line inspections As properties age, so do their sewer lines. Have these and septic tanks checked out. For additional information visit KTS Homes’ website or call us directly at 239-465-0671. 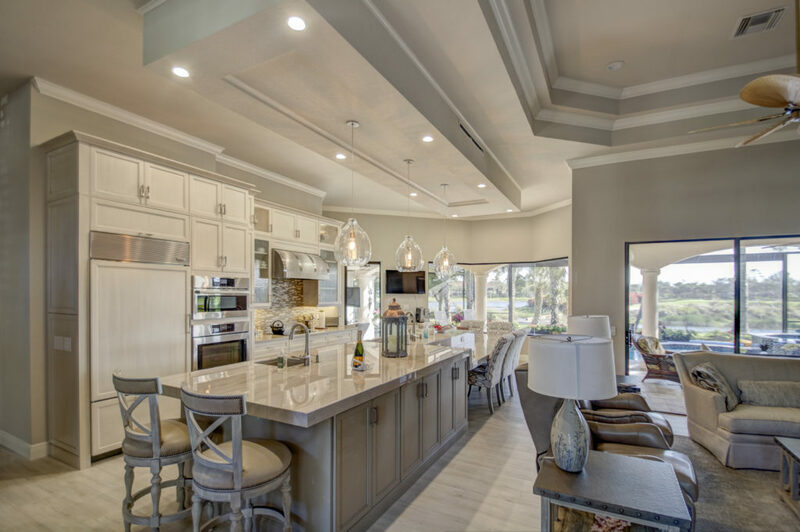 We’re an award winning design & build firm located in Naples, FL. Considered by many, as the go to general contractor for luxury/high-end renovations and remodels. No projects is too big!